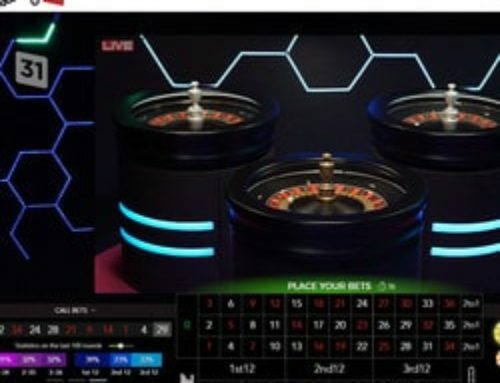 The developer Ezugi has just launched its new online roulette table live from the Royal Casino in Riga in Latvia. 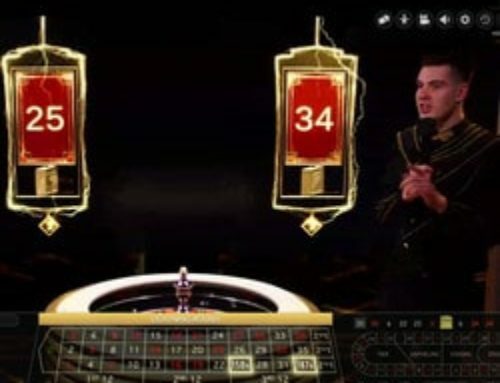 After the Maltese casinos, the Portomaso Casino and the Oracle Casino, Ezugi has signed a partnership with this Latvian casino so that players can play online roulette live from the casino. 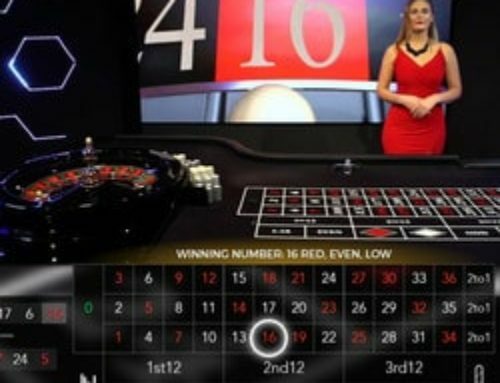 It’s the third casino to offer internet players a roulette table from the developer Ezugi. For some months now, we have seen stiff competition between developers specialising in tables with live dealers. 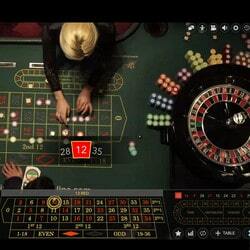 Software developers are offering more and more live roulette tables to the delight of players. Whether it’s Authentic Gaming, Evolution Gaming or Ezugi, these main live roulette players don’t make it easy for each other. With this third partnership, Ezugi has gained some points. 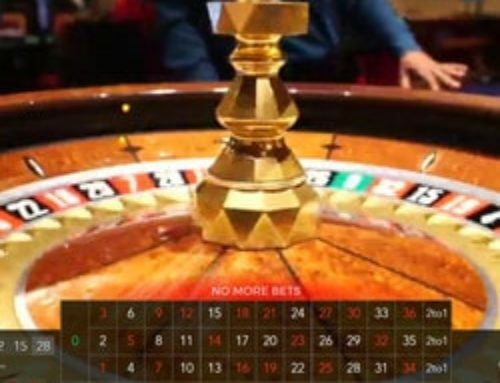 Live Dealers Casino has reviewed Ezugi’s online roulette tables and you’ll also discover where to find the best live roulette tables direct from real casinos. The Royal Casino Riga is in the Latvian capital. The casino has slot machines, blackjack tables and several roulette tables. 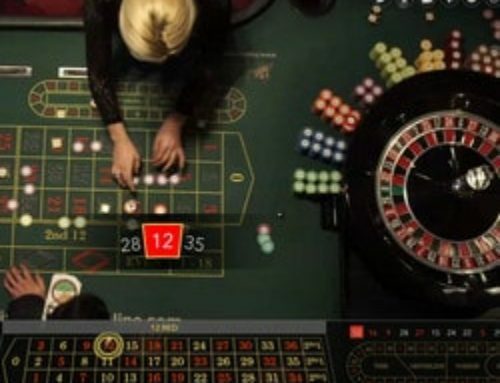 The developer Ezugi has installed its technology at one of its roulette tables so that online players can play at it. The gaming setting pleasant and the table mat is bright blue. The images are HD and in general the streaming is satisfactory. The technology is the exact same as that used at the roulette tables in the Portomaso Casino and the Oracle Casino. Bets range from 0.1€ to 500€ which are suitable for beginner and experienced players. Everything is filmed live so there’s no need to go to the Latvian capital to play there. Just one click is needed to arrive at an authentic table hosted by a dealer. This gaming table can be found in some live casinos that figure at the top of our list. 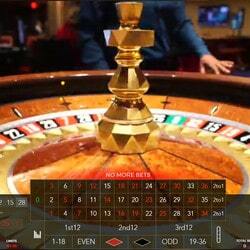 You can play at the Royal Casino roulette table in Lucky31 Casino as well as in Dublinbet. To access it you just need to click on the picture with “Portomaso Casino”. Then once you’re on the Portomaso page you’ll see the three Ezugi tables: the Royal Casino, then the Portomaso one and finally the Oracle Casino roulette table. 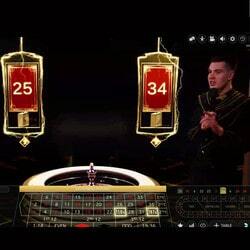 You just need to click on the Royal Casino picture to play there with a real live dealer.